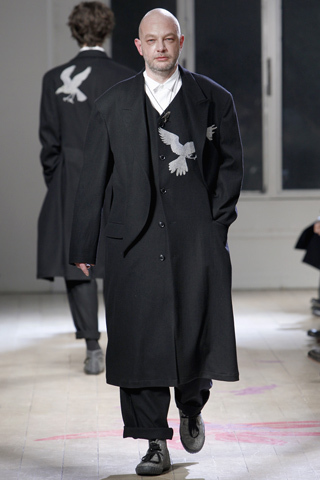 Menswear FW11 is reviving my fashion spirit. 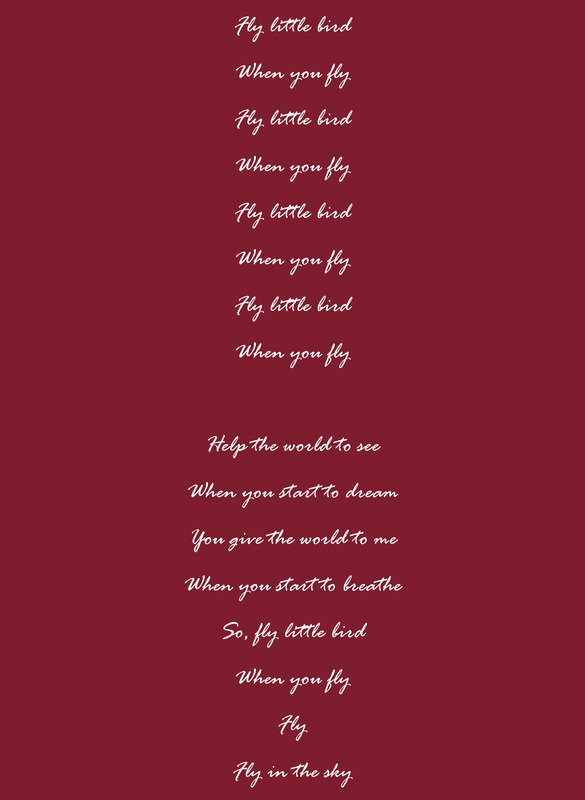 After a quietude of creativity amidst the volume of the screaming masses, I am starting to see flights of fancy. I am starting to see surreal, cerulean skies, amongst congested brand-buildings (and there are real people present, too!). Am I imagining it, or is the purity of creative thought presenting itself every now and again? The Yohji Yamamoto men’s show had layers of lush ideas (to be shared with you, as I let them into my mind space to drift and be for a bit). Who says fashion has flown the coop? 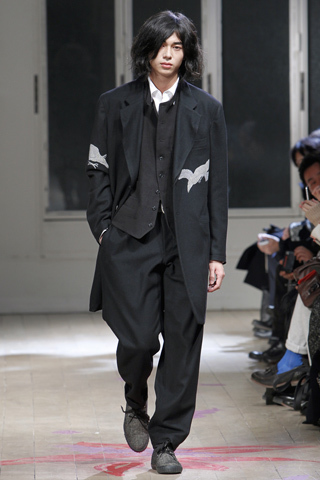 Yohji Yamamoto Menswear FW11. I am hoping he does this jacket for women as well. Heart is a-flutter for this detached lapel coat and the one behind it. I may be living in menswear for a while…it is allowing me to dream fashion dreams, again.